Hello! 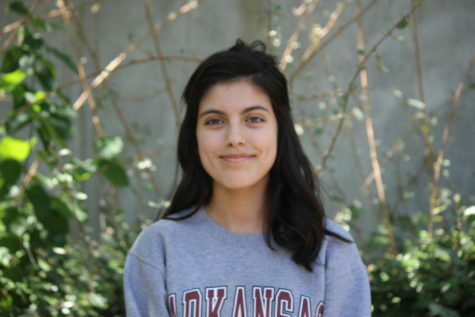 My name is Andrea Martinez and I am happy to be part of the Heritage Talon. It is my senior year at Heritage and I'm looking forward to making the best out of it. My job is to bring information to you on several topics, whether it's about the weather or the meme-of-the-week. On my spare time I lay in bed. I do not work at Plato's Closet, which doesn't help decrease the amount of time that I'm in bed. I'll cut this profile short so that I can get back to supplying you with articles. Have a nice day and visit The Talon again!